These superior rooms are in a newly converted stable block, and offer comfort and relaxation. The Blue Ball is only 6 minutes from Exeter Airport. Facilities include 32-inch flat-screen HD TVs, power showers and WiFi. 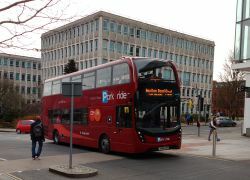 Exeter city centre is a 10-minute drive away. The Ball is conveniently located for Exeter Chiefs rugby stadium and Devons glorious beaches. 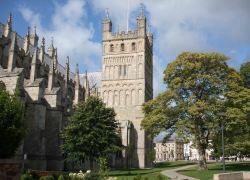 This property is also rated for the best value in Exeter! Guests are getting more for their money when compared to other properties in this city.